From now on, to enjoy a delicious coconut milk flavor you don’t need to go to tropical islands. The only thing you have to do is to buy Big Jugs Coconut Milk e-liquid. Creamy, milky and so delightful! 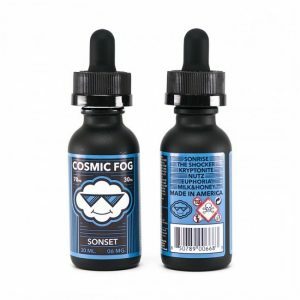 This e-juice provides rich and delicious coconut milk flavor. From now on, to enjoy a delicious coconut milk flavor you don’t need to go to tropical islands. The only thing you have to do is to buy Big Jugs Coconut Milk e-liquid. Creamy, milky and so delightful! 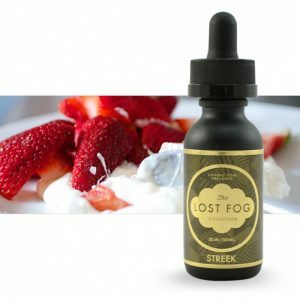 This e-juice provides rich and delicious coconut milk flavor. What is more, there is no burning or charring sensation while vaping. It means that the e-juice will not cause irritation or coughing. Big Jugs Coconut Milk comes in a 60ml bottle. 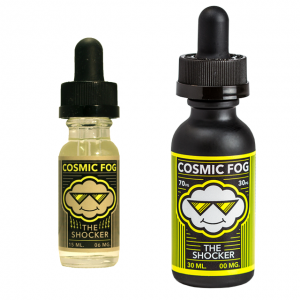 A 70/30 VG/PG ratio guarantees large clouds of vapor. As well, there are 3 nicotine strengths for your choice. In sum, if you want to diversify your vaping experience with an unusual flavor, Coconut Milk e-juice created by Big Jugs is a perfect choice for you.